Demo and Early Access versions give you the ability to try out the game before its official release to the public. 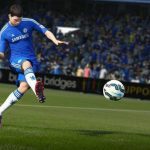 By using them you can check how new FIFA 17 features and additions work. This will help you to make a decision on buying the full version of the product or not. We already predicted game release date in one of our previous articles as none of the official dates are announced. Our prediction for FIFA 17 Demo and Early Access versions are: September 8 (FIFA 17 demo version) and FIFA 17 Early Access will be launched 10 days from the game release date. We will update you on the dates as soon as they will be made public. FIFA 17 Early Access will give you an opportunity to play the game about 5 days before the actual release date. You will be able to play 10 hours and manage your team before everyone else when using Early Access of FIFA 17. Moreover, you will be given a 10 percent discount on all digital downloads for FIFA 17. Just note that Early Access is only offered for Xbox One. By using Early Access you will not only get to play FIFA 17 earlier than everyone else could. You will also have the privilege to reach The Vault. This option will let you to play all the new game releases (well, all EA games as we know) before they are made public. We are still waiting for the official news to be released by EA Sports. 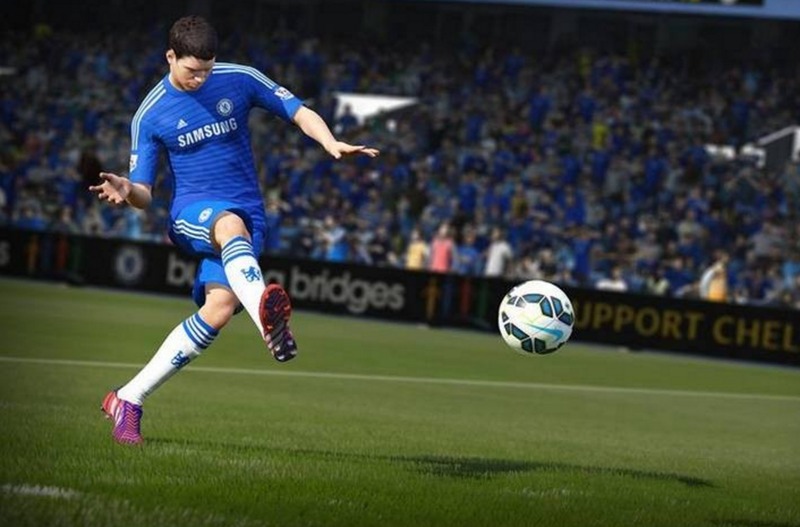 They will announce the launch date of FIFA 17 Demo, Full and Early Access versions. We will inform you as soon as we see the news. Until then you can read our WISHLIST PAGE.